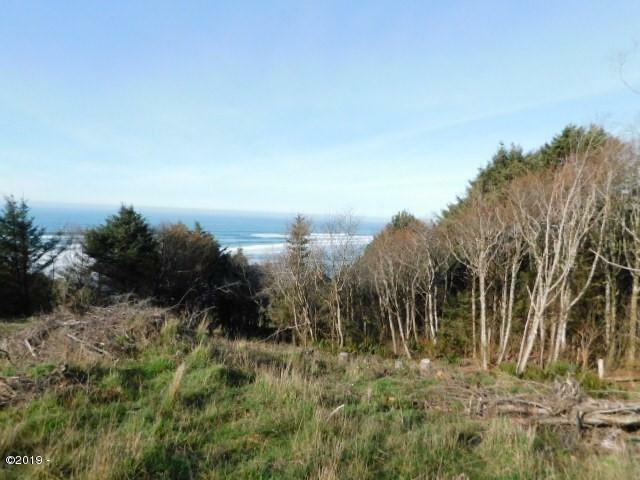 Ocean view from this treed parcel, ready to build your Ocean front home. Has utilites on the property and a well . County approval for a standard septic. 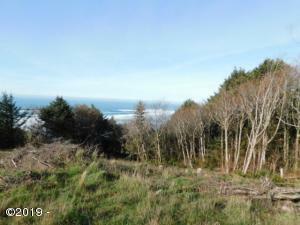 Peaceful setting, close to Neskowin Village and Pacific City. Directions Highway 101 To Winema Rd, Straight onto Otzen Way, Right onto Horizon View Ave.